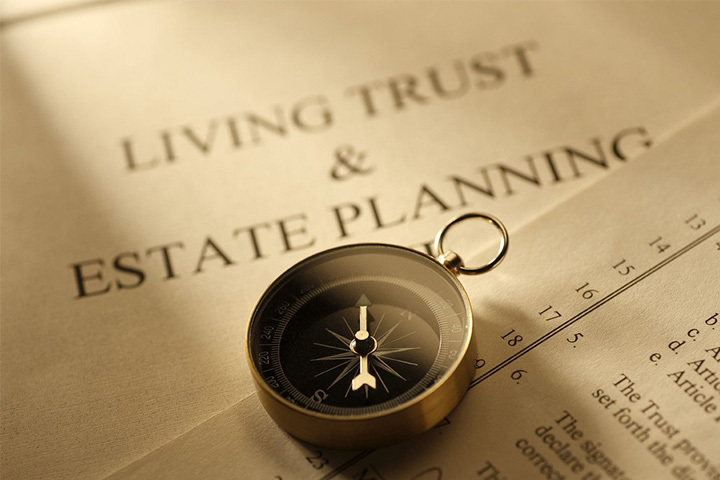 The Tax, Trusts and Estates practice group counsels clients in regard to all aspects of their estate planning, including gift and estate tax planning. The Firm’s tax specialists assist clients in transactional matters to achieve the best possible income tax results. The Firm’s tax specialists also develop and implement personalized business succession plans and wealth transfer plans, including the preparation of wills, trusts, powers of attorney, and shareholder/operating agreements. Our attorneys are skilled in asset transfers that utilize sophisticated techniques to minimize estate taxes and administrative costs. Our attorneys have considerable experience in a broad range of income, gift, estate, and tax matters. We have guided clients through the Offshore Voluntary Disclosure Program, created by the Internal Revenue Service to deal with persons holding assets in Foreign Financial Accounts. 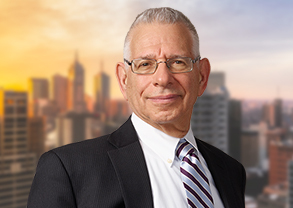 We have also successfully represented clients in civil tax matters, including disputes concerning residency status, unpaid payroll tax liabilities, unpaid personal and business tax liabilities, and offers-in-compromise. The Firm also represents clients before tax agencies during audits, in administrative appeals, and in appropriate courts when required. In addition to strategic planning, the Firm has specialists who assist clients in the probate and administration of estates, including the preparation of estate tax returns. The litigation members of the practice area represent clients in litigated matters in both the Supreme Court and the Surrogate’s Court. The litigated matters include contested probate/administration proceedings, contested accountings, guardianship issues, and will construction proceedings. The Firm also advises clients on the formation of not-for-profit corporations and guides them through the process of obtaining tax-exempt status and, when needed, private letter rulings. Our Elder law capabilities include counseling and representing seniors and their families in regard to specific issues that impact their lives, including preservation of assets and disability planning.